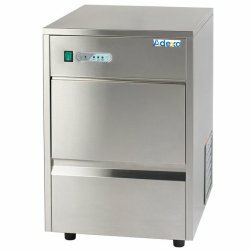 Trolleys & Carts at Adexa Direct - a leading supplier of catering & kitchen equipment in the UK offering the largets range, free shipping and unbeatable prices. 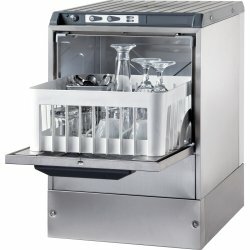 A professional service cart made of high quality stainless steel. A must-have fod any catering .. This serving trolley with three sturdy tray surfaces can seamlessly integrate itself anywhere. Thank.. This serving trolley with five sturdy tray surfaces can seamlessly integrate itself anywhere. Thanks.. This commercial deep tier collection trolley has two sturdy trays and its solid craftsmanship makes ..
Professional platform trolley at a bargain discount price.Max weight: 500kg Dimensions: 820x5..
Professional platform trolley at a bargain discount price.Max weight: 800kgDimensions: 1100x600x1060.. 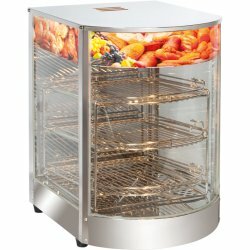 This high quality 400x600mm (EN1/1) bakery sized professional racking trolley is ideal for stacking .. This high quality GN 1/1 sized professional racking trolley is ideal for stacking and storing large .. This high quality GN 2/1 sized professional racking trolley is ideal for stacking and storing large ..
Professional stainless steel trash bin with 4 castors. The lids of this garbage trolley comes with a..
Take the physical strain out of manual handling with this commercial platform trolley. Reduce work r.. 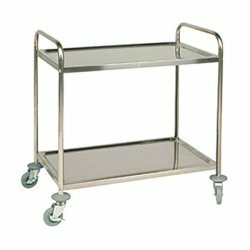 This high quality bussing cart is ideal for use in hotels, schools and hospitals. The protective bum.. This commercial black multi-purpose utility cart combines front of the house appeal with back of the..
Boasting an impressive capacity, this commercial utility cart is perfect for hauling plates, glasses.. Effectively keep floors and buildings clean with the commercial cleaning trolley. The universal appl..
With this commercial mop bucket with wringer cleaning restaurant floors is easier than ever before; ..